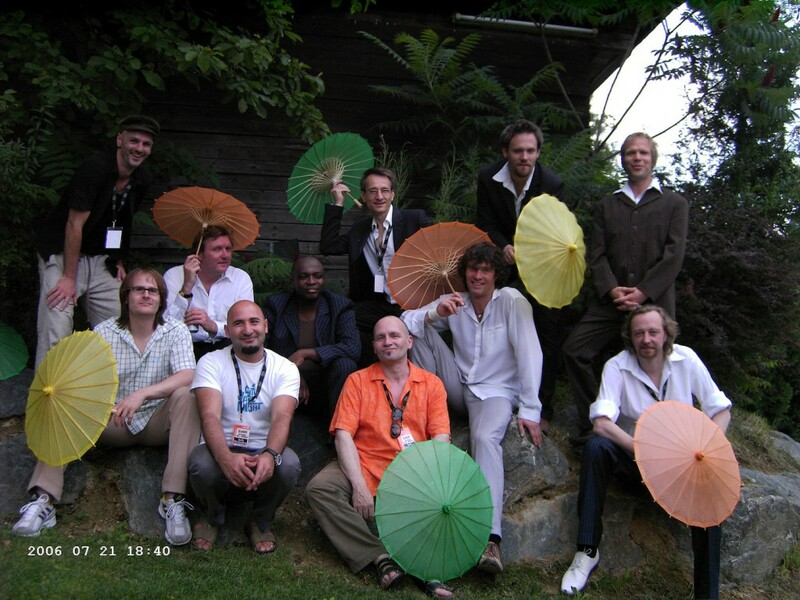 The Juju Orchestra was founded 2004 by Rare Groove – dj & vinyl – nerd Fab DJ Sammy and producer/sound engineer Oliver Belz. They are based in Braunschweig / Germany, right in the middle of nowhere between Hamburg, Berlin and Hannover. 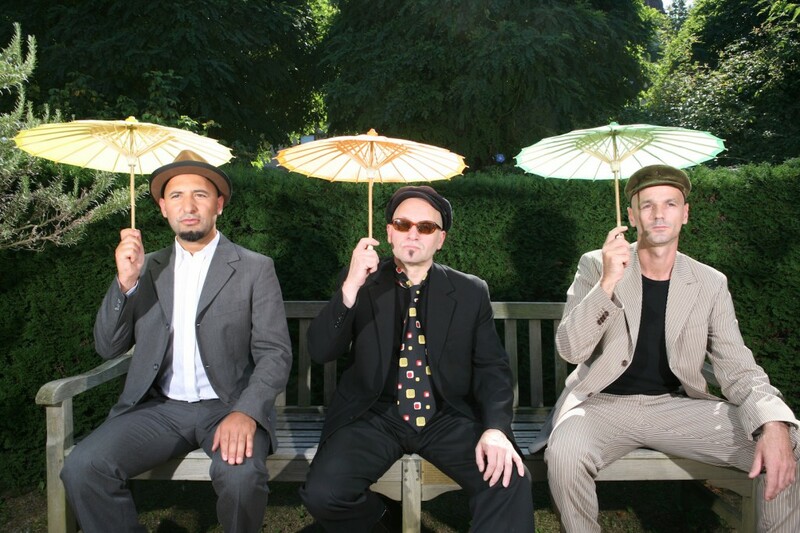 in 2006 Ralf Zitzmann (Brazilectro, Hidden Jazz Quartett) joined the Juju Party and turned the band to a trio. Some of their musical idols are Caetano Veloso, Charlie Parker, Miles Davies, Steely Dan, Stan Getz ( just to name a few…). Of course they are influenced by all of them, but the Juju’s created their own language – like every important artist does. 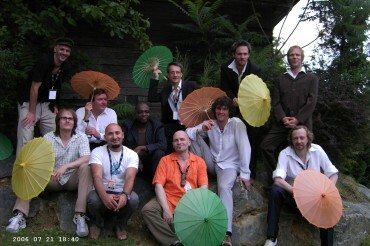 In some words: contemporary Soul, Jazz and Latin music with a vintage sound.